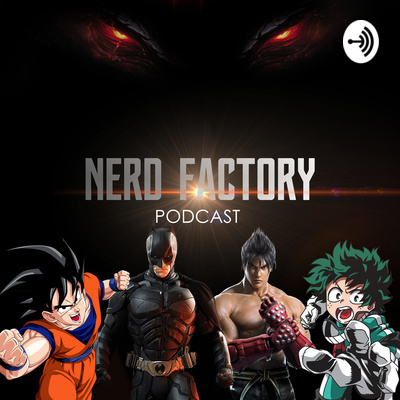 I discuss, theorize and review Movies, Video Game titles (mostly PlayStation 4) and Animes, Mangas such as Dragon Ball Z/Super , My Hero Academia and much more here. 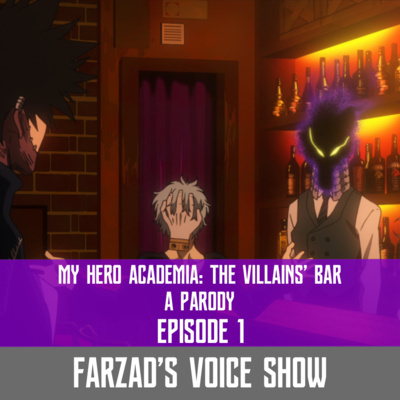 I also sometimes post Episodes based on my own fan made story based on My Hero Academia, Dragon Ball and more. These are all parodies and none are mine! Gaming Discussion: Do the big companies see their consumers as blind money bags? Half baked games, console breaking bugs, no refunds and no respect. What's going on? 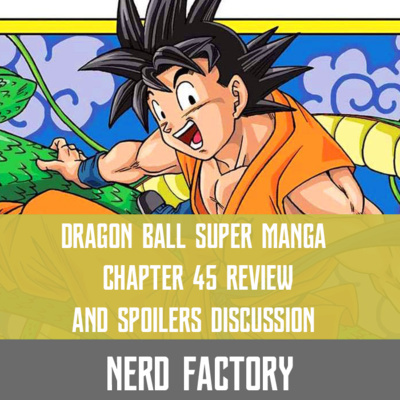 Goku trains with Grand Priest, Cumber fights Toppo, Universe 6 gets possessed and more! How cool would it have been if this arc became canon? 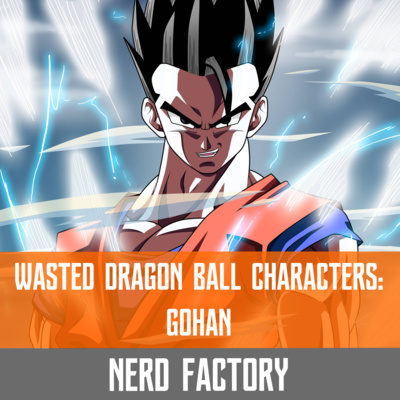 It would be a perfect follow-up to Dragon Ball Super! 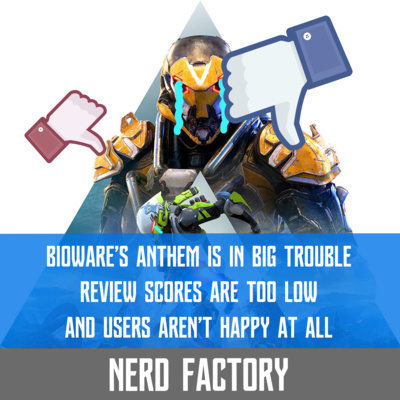 Reviews Are In and Bioware's Anthem is in Big Trouble! Thank God the previous leaks were debunked because they made no sense and now we have the actual chapter which seems amazing and awesome. Moro really is powerful and I love how Vegeta gets the main stage here. So stick with us to see what else happens here. DEBUNKED!!! Goku's about to doom the whole universe again because of his selfish and idiotic ways according to new leaks! Or is he? Maybe he is playing Moro! And is Moro really that powerful? 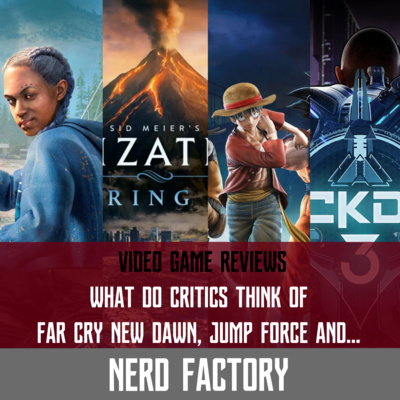 Today I'll look at the reviews concerning five games, Far Cry New Dawn, Jump Force, Crackdown 3, Metro Exodus and Civ6 Gathering Storm. Are they worth your money or should you wait for a sale? Thanks to LittleKuriboh I'm back into Yu-Gi-Oh and I watched the new movie and thanks to this movie I jow want an elevator to space....yeah. That happens. 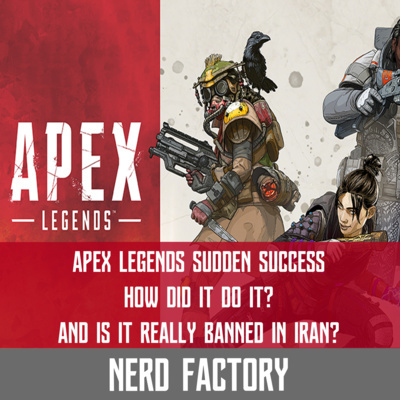 Apex Legends: How did it succeed? And is it really banned in Iran? Apex Legends truly went beyond with its gameplay and success. But how did it do it?? And also, did EA really ban a big chunk of its fanbase? 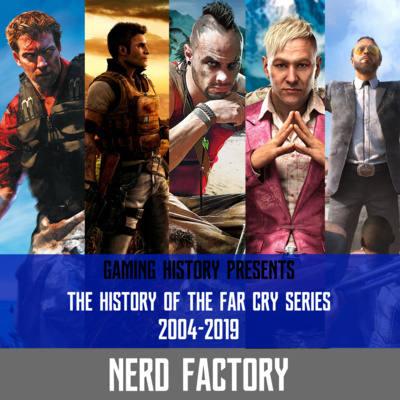 There's not a lot of time remaining to the launch of Far Cry New Dawn and what better way to get ready for it by looking back at the rich history of Far Cry series. A series that had so much tonal change and probably set the bar for so many Open World games to follow. 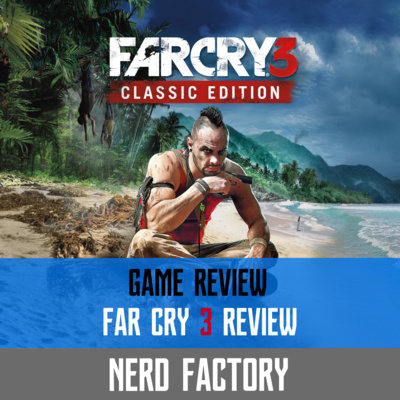 Stick with me to learn about how Far Cry series has changed over the years and is it actually worth your time or not? 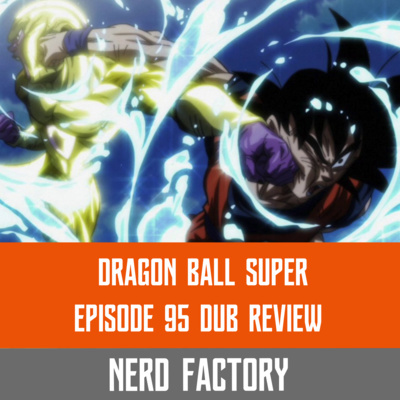 Let's review how FUNimation has done in terms of this episode and whether it's good or bad. 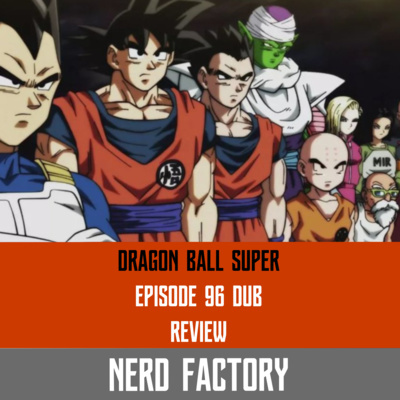 Reviewing every aspect of Dub not the episode in question. 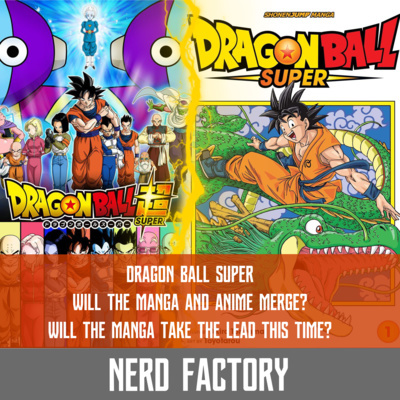 Dragon Ball Super - Will the Manga and Anime merge? Seeing as how the Movie took a lot of cues from the manga and manga decided to gloss over the movie in favor of its own story it might not be a bad idea to go ahead and have them follow the same story while this time anime follows the manga! But, will if be beneficial? 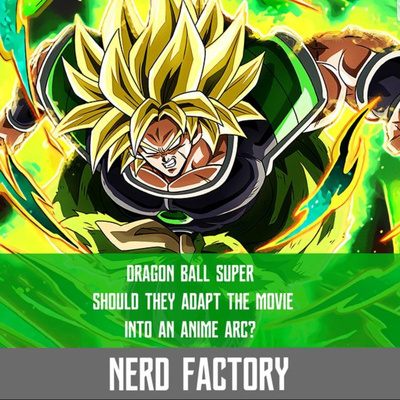 Dragon Ball Super: Should Dragon Ball Super Broly be adapted into an anime arc? After seeing how much the movie crammed into itself it makes me think that having this Movie arc implemented into the Anime not only helps with the overall lore but at the same time gives manga enough time to get ahead of the anime so this time anime can follow the manga. And trust me there's so much content in the movie to be had that makes up for one hell of an anime arc. Capcom is truly back! 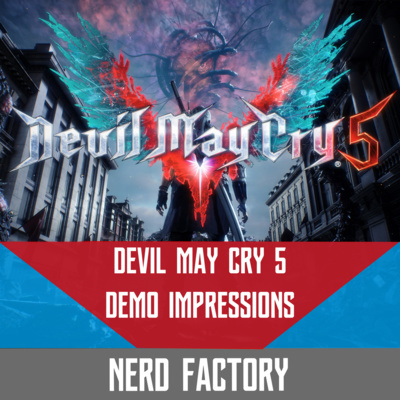 They're on a hot streak with their games and boy does Devil May Cry 5 deliver on every front!!! 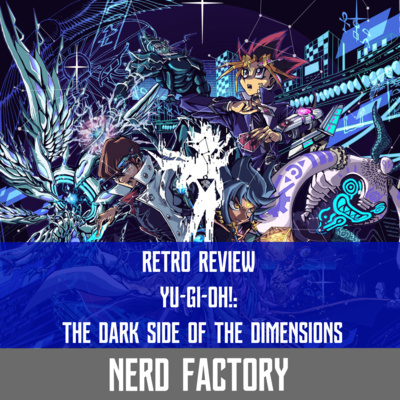 This is a love letter to fans of the series whether old or now or fans of reboot. This...is...GOLD! There's a lot to unpack here including Shinso's fate as a hero department student, Midoriya's new quirk, Monoma doing something with a certain character. Oh boy there's just so much to unpack here. 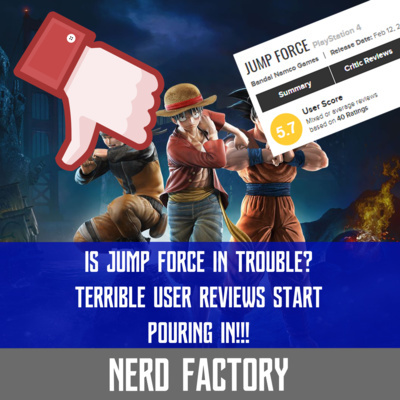 So jump in as I discuss it and also talk about some theories I have. 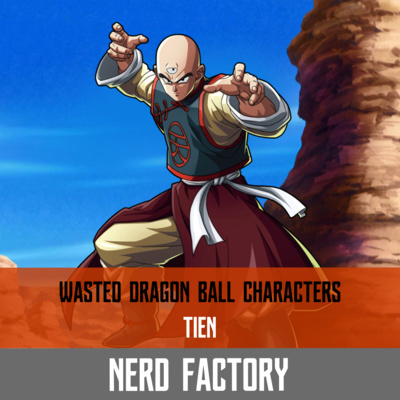 Today I'll talk about none other than Tien Shinhan (that's not his real name btw) and figure out what can be done with a badass character like him moving forward in Dragon Ball Super! Well, the open demo ended and I collected my thoughts and it's time to see if this game actually has the potential to be a game better than Bungie's Destiny or it will waste its potential. Stick around and we'll see. 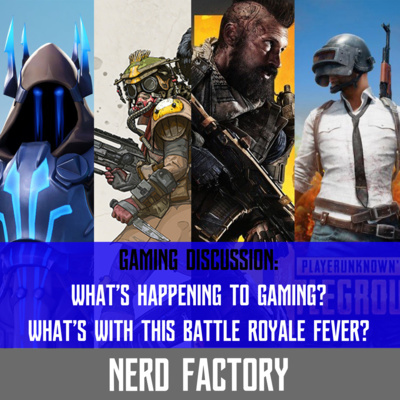 Gaming Discussion: Why is there so much Battle Royale games? 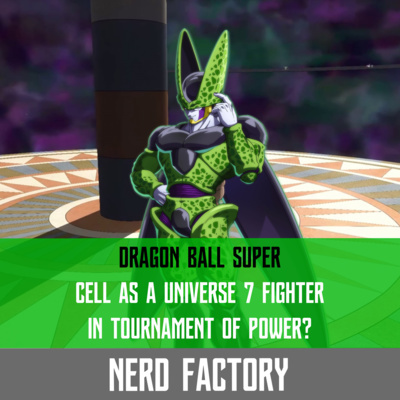 Dragon Ball Super: What if Cell joined the Universe 7 in Tournament of Power? What if Cell were to join Universe 7's team in Tournament of Power? With his cells from Freeza, Goku and Vegeta he has a lot of potential to be super strong and useful! Well, in this Alternate Universe Fan Fiction he's part of the team and we see how it plays out! 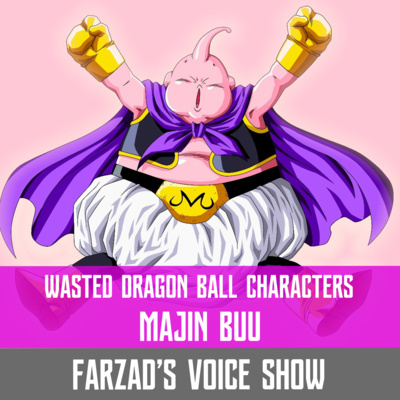 I hope you guys enjoy it and all voices are done by me. Don't forget to subscribe, share for more :D Thanks! Funimation is definitely delivering every week with theur like dub for Dragon Ball Super and honestly I'm impressed. It's not just a copy of what the Orginial Dub did but rather their own take sometimes and some funny moments. So you better tune in and watch the rest of this amazing arc on Toonami! 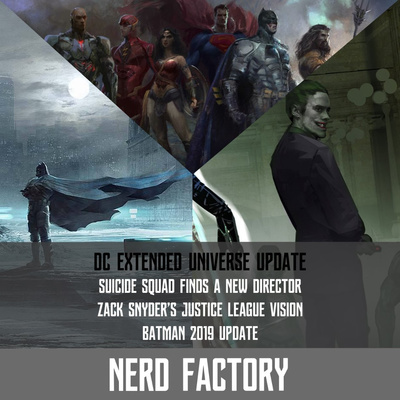 DC Extended Universe News Update: Batman, Suicide Squad and more! The Batman finally has a release date and we have new info on what it'll be like! Suicide Squad has a new director and it's going to be a relaunch!!! And...Kevin Smith reveals from his sources how Justice League would've been like and honestly...it's DARK! A huge thanks to you guys for your continued support. 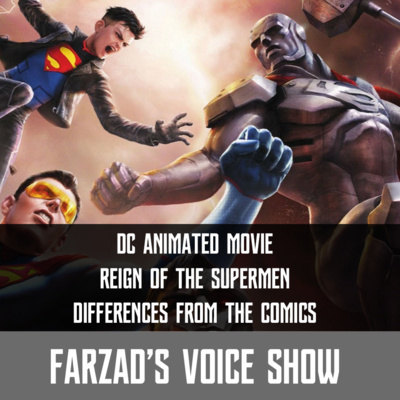 If you enjoyed this episode please Share and Subscribe! 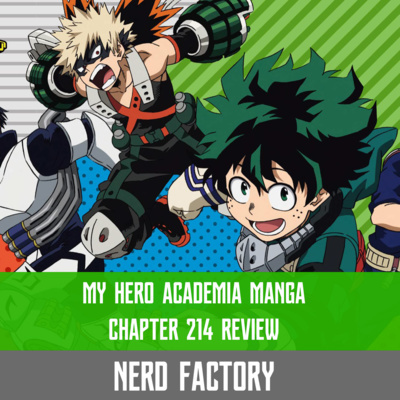 Also if you're a fan of My Hero Academia don't forget to listen to our previous episode discussing the new Chapter in the Manga! 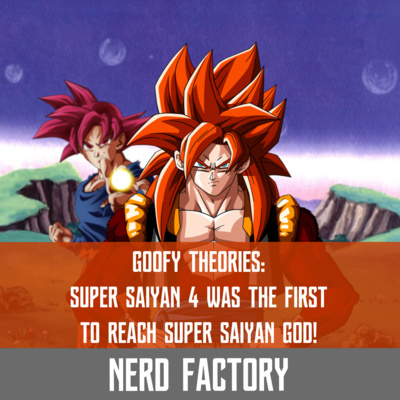 Goofy Theories: SSJ4 Gogeta was the first Super Saiyan God? So as the title implies this is a goofy theory. Just for fun, nothing serious. Just designed to be funny or sarcastic. And as for our first venture into crazy, goofy theories we'll talk about how Gogeta was the first to reach Super Saiyan God form. Yes even before Toriyama created it! Haha have fun! 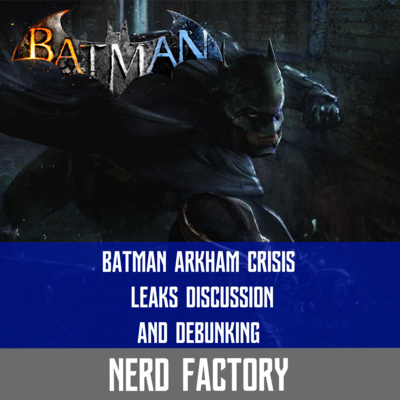 A new "leak" apparently came about a game called Arkham Crisi and it's gaining traction as a possible genuine leak. Jeez. Well thank god you have me to debunk and discuss such leaks for you and believe me this leak...is pure utter crap! Why? Listen to this.... Join the discussion on twitter and tell me what you think of this "leak"
As every week let's analyze these two and see if they're a good match, what made the fandom think of them as a couple and can it happen? 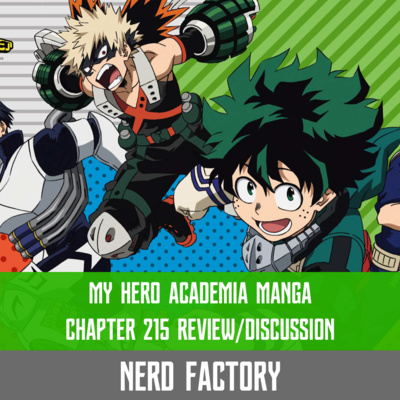 Today we'll go deep in the manga so if you haven't read it beware minor spoilers!!! So still here? 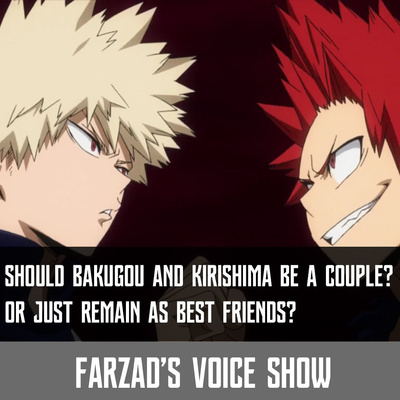 Let's go and see if our couple Mina and Kirishima are a good fit together. Great dubbing altogether. Loved Freeza here more than anyone else but.... why was the outro done in a way that looked like Bulma's in love with Goku??? 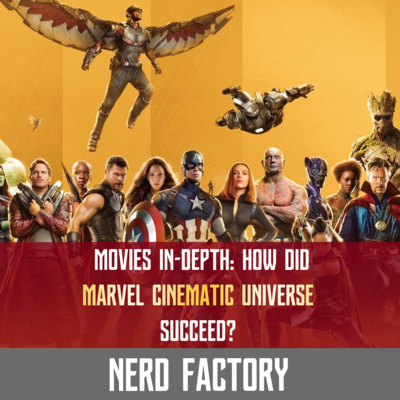 Movies In-depth: How did Marvel Cinematic Universe Succeed? Today I analyze the fabled Marvel Cinematic Universe and show you how much of a rocky start they had and how they almost failed but were saved by The Avengers! Let's examine Marvel's attempt at a Share Universe together and learn what worked! Join me as I recap some news from gaming industry...news such as IGN and their review blunder, Bethesda and their Fallout 76 jacket fiasco, Overwatch Lunar Year Update changes and more.... Also don't sleep on PlayStation's new Essential Deal as I take a look at them and see if they're worth your money. 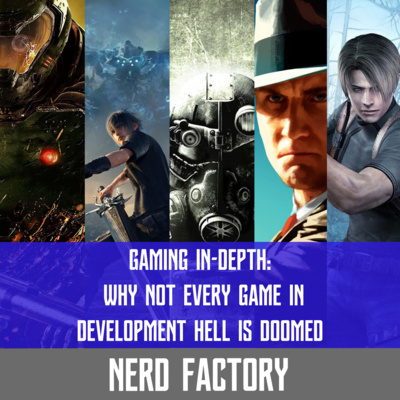 Let's talk about how development hell is not a bad thing and that so many great titles came out of it and yet we still think it's a bad thing! 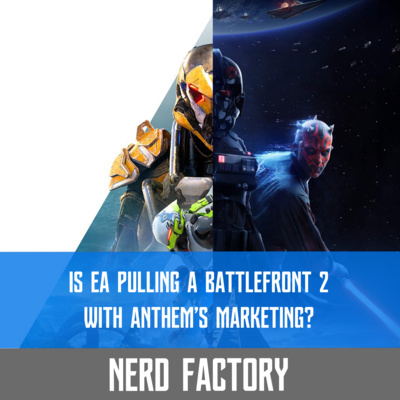 EA is pulling off another Battlefront 2 with Anthem? Again? Here we go again...nice job EA! 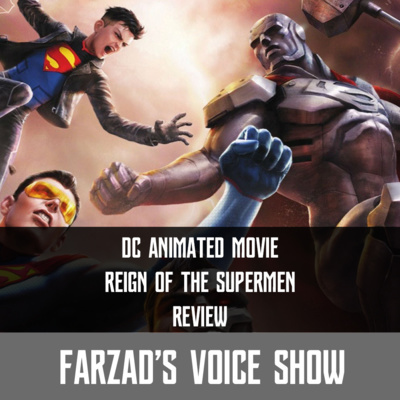 Appealing to Critics but not the fans! 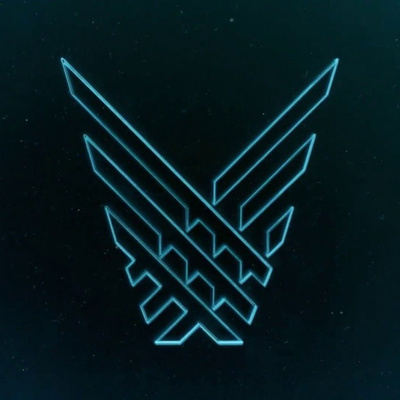 How did that work with Battlefront 2 or Battlefield V? 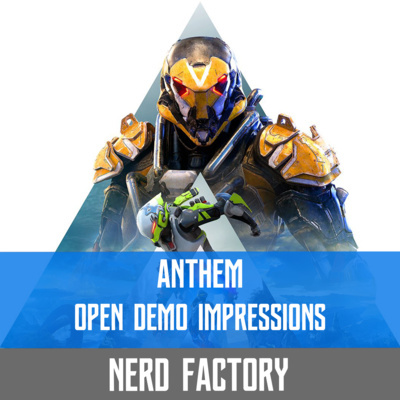 It seems EA is hard to work to ruin Anthem's chances before it even reaches the market. Isn't it time we the gamers made them pay for all their crap? 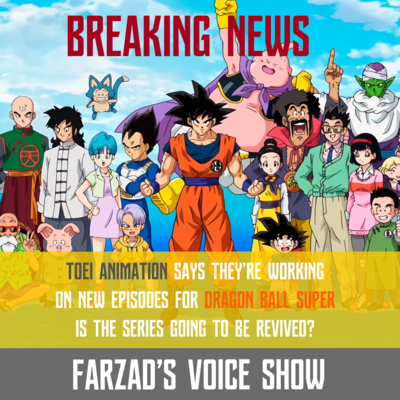 UPDATE: Toei Animation Responds to the rumors A new report from NATPE by World Screen came that claims Toei Animation has talked about making more Dragon Ball Super episodes! Is it going to happen?? Will we see a revival? 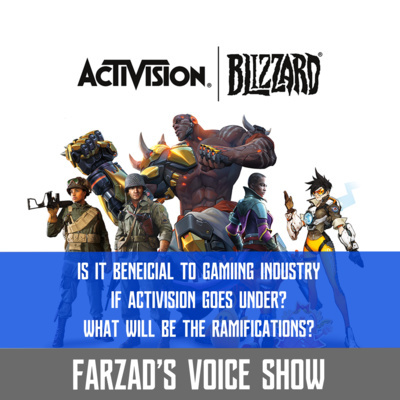 Game Discussion: What happens if Activision actually goes under? Will it be beneficial to the industry? Will we see a big change in industry's behaviour? Or will we see a terrible ramification after it? 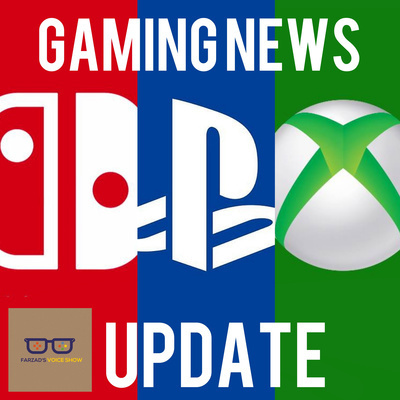 Ace Combat 7 releases to great reviews, tops Red Dead Redemption 2 in this week's sales and Division 2's nee PvP gets explained and Dragon Ball FighterZ news! 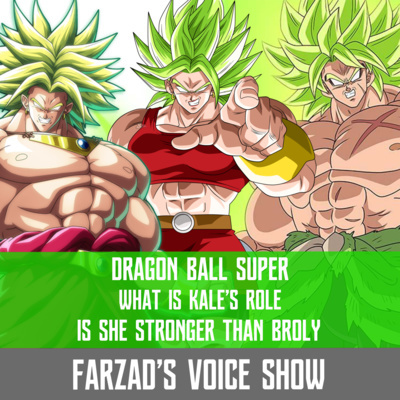 Dragon Ball Super: What's Kale's role? Can she beat Broly? 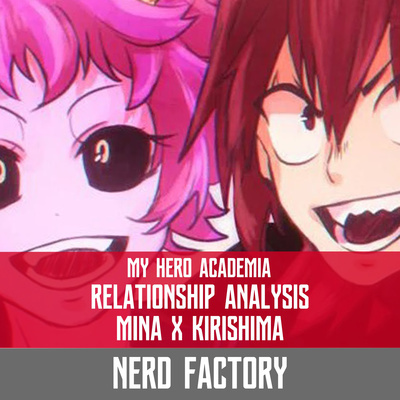 We continue this series with our new episode talking about another famous relationship that fandom loves. But should they be together in canon as well? 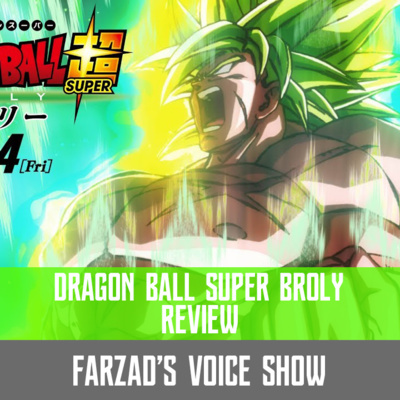 My own review for Dragon Ball Super Broly. Be warned there are spoilers!!! 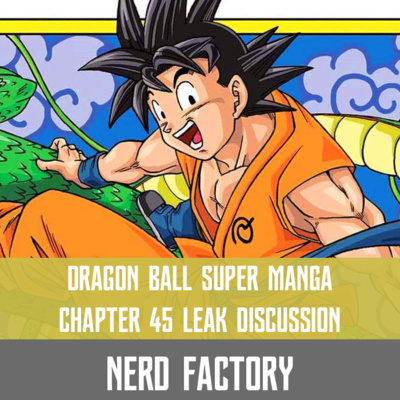 Let's discuss the newly released leaks before the official release of the manga in just a few days to see what's going on! No spoilers here in description! Just jump in the episode because this chapter blew my mind!!! As promised here are the spoilers and differences between the comics and the movie and if it's a better change or a worse one! 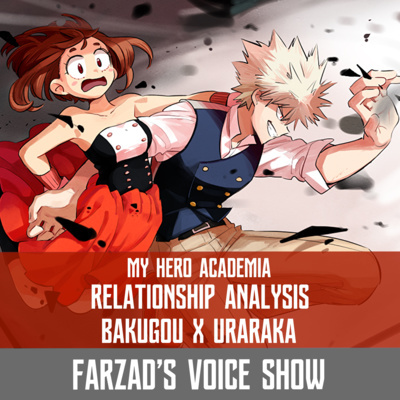 My Hero Academia Relationship Analysis: Kirishima/Bakugou, Ship or Pass? 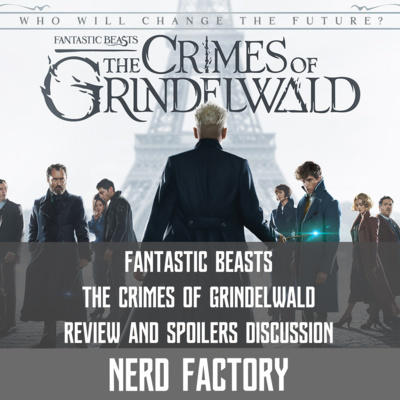 In these special episodes we analyse whether these characters are a good couple or just good enough for fan fiction? Game Discussion: What did Mario do right to beat Sonic? 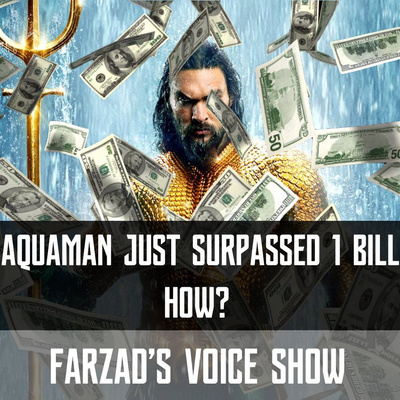 Movie Discussion: How did Aquaman surpass 1 Billion Dollars? 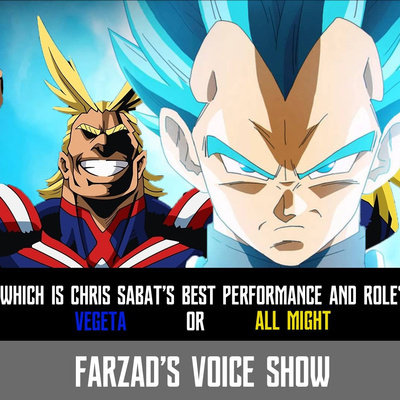 Anime Discussion: Vegeta vs All Might: Which is Chris Sabat's best role? This Online mode won't be as good as GTA Online. That much is obvious. But can it be an exciting Online mode on its own? 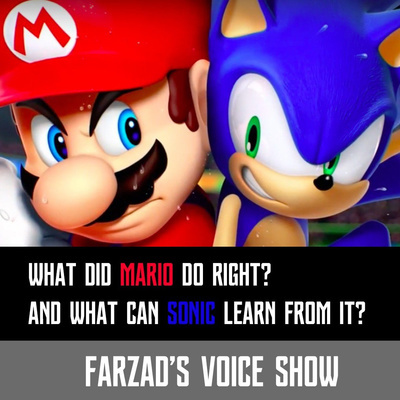 Game Discussion: What went wrong with Sonic the Hedgehog? Let's discuss what went wrong with this beloved character. Was it Sega? 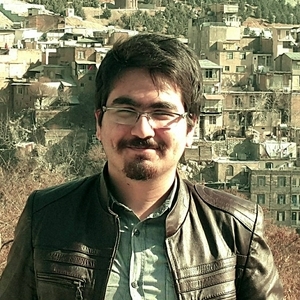 Was it the 3D world? They did it they actually did it. Who would've thought? Does the Video Game Industry hate its fanbase? Aquaman's surprise box office haul! Is US box office relevant anymore? It seems international markets are single handedly carrying this movie to 1 Billion! Do you think it can charge past further expectations? Dragon Ball Super: Is Mastered Ultra Instinct really that powerful? 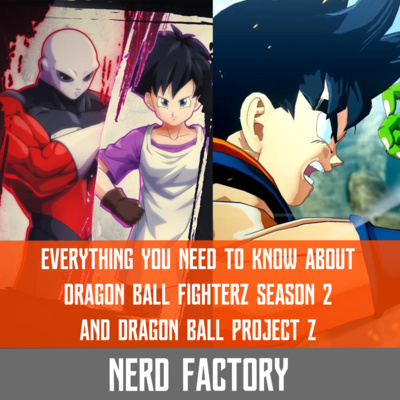 Dragon Ball FighterZ vs Dragon Ball Xenoverse 2: Which game is right for you? 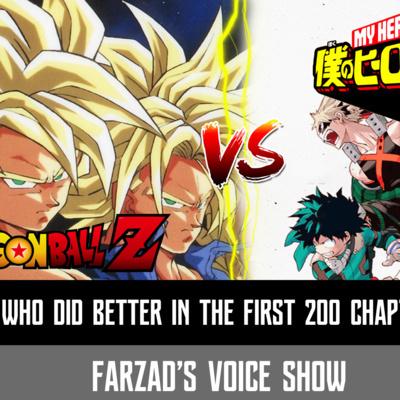 Dragon Ball GT v Dragon Ball Super: Which is a better follow-up to Dragon Ball Z? Let's compare these two follow-up series and see which one does a better job of continuing that story. 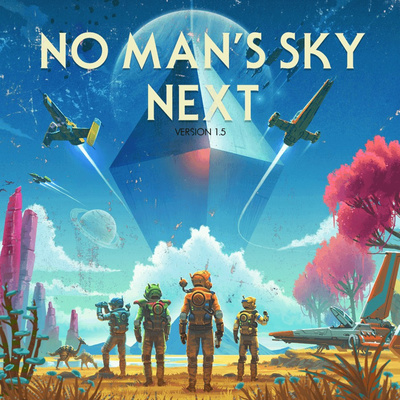 Just like with No Man's Sky let's see if this game holds up after many years after release. Another short chapter, some answers and much more questions popping up!!! Horikoshiiiiiii!!!!! 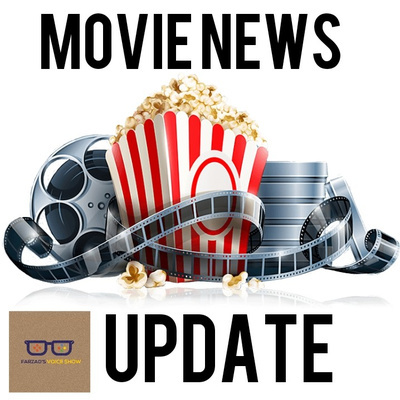 DC Movies News Update: Aquaman sells really well and JL Snyder Cut incoming?? Today we launch the first episode for our newest fan fic series about My Hero Academia plus to celebrate 100 Episodes we have a Giveaway for a 10$ PSN Code. Join now! Tune in to find out the news!!!! Is it possible that Deku does have a quirk and it might be the regeneration? Maybe that's why he act so reckless in fights because subconsciously he knows he had it? The new chapter is here!!! And booooy it's a doozy! Without any spoilers here let's delve deep into it in the episode. Finally the episode to end Season 1 and I hope you guys will enjoy it. Until next season! 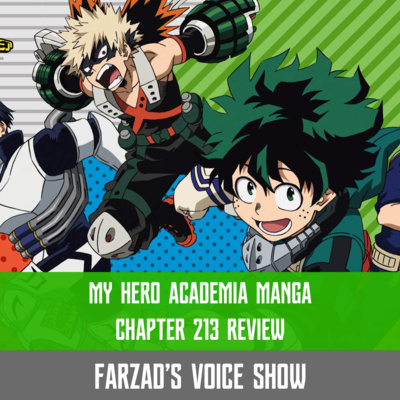 My Hero Academia: All For One and Izuku's Connection? 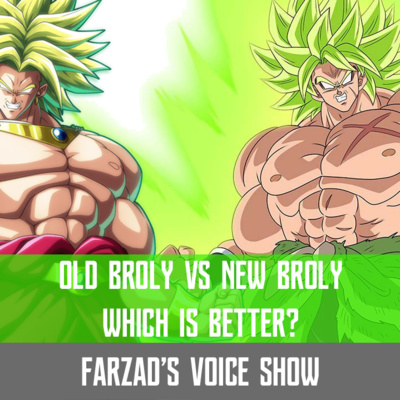 Dragon Ball Super Broly: Is Broly a tease towards Super Saiyan 4? The fantastic saga written by Geoff Johns continues and yet we still have more questions than answers. PlayStation Classic: Why do people hate it? 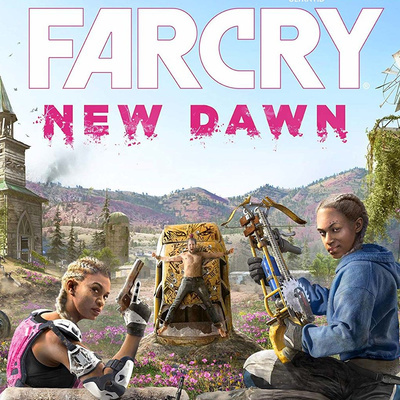 The new FarCry game's cover has leaked and it looks similar to FarCry 5 in many ways. Could it be a continuation of it? Bethesda again this time with a leak, New games like Mutant and Just Cause get released and Battlefield drops to 30$ for previous buyers. Would you buy it? Bethesda finally gives in to fans about the Canvas Bag controversy, Rockstar responds to grindy nature of Red Dead Online and EA mocks their fans and tries to save face. Anime Music Pack 2, New AMV Trailer for DBS Broly, New SPOILERS Trailer for DBS Broly and....is the anime going to be renewed soon? 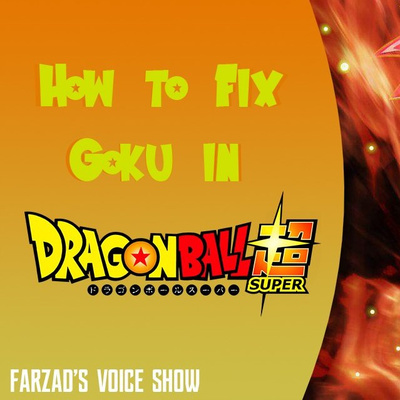 Now thanks to a YouTuber and his video I just got an idea about what happened that Goku and Vegeta refused to use the powered up forms. PS5 v Xbox Scarlet: A New Console War? Is it truly ok to go to war over consoles? Or it doesn't make sense anymore? PlayStation is missing E3 2019! What does it mean? 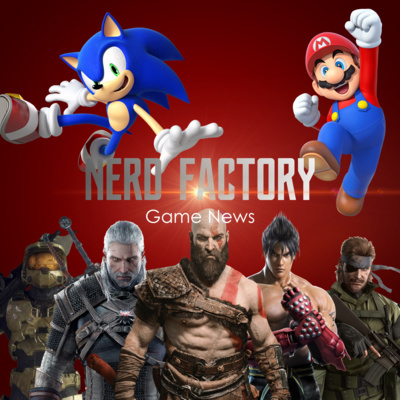 I discuss the upcoming games scores from users and critics and if they're worth the buy? Activision isn't known for its amazing business plans and apparently that means problems with Bungie regarding Destiny's future. I discuss the upcoming update for Overwatch and is the backlash towards Diablo Immortal justified??? My personal tips and hints from my Platinum run. Do listen to this before playing the game because these tips help you whether you want Platinum or not. Spider-Man v Batman Arkham: Which is better? Which game will reign supreme? Can the new challenger (Spider-Man) hold a candle to Batman the King or will it fall? Is this DLC worth the price or should you wait for discount? 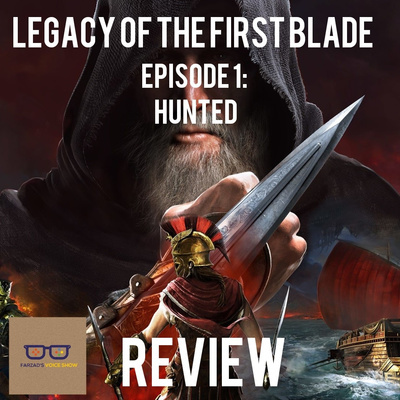 This is an in-depth and looong review of every aspect of the game and it includes NG+ review alongside how long does the game last you for and should you rent? Buy new? Or used? 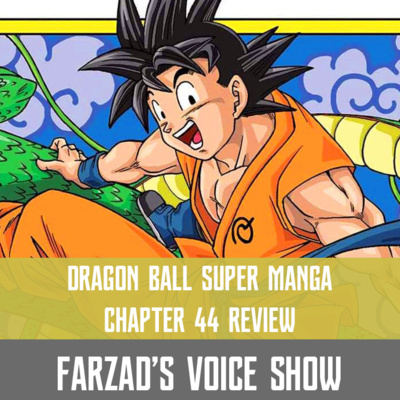 My review of DB Super manga's new chapter and how it had such iconic moments!!! Black Ops 4 terrible user score, Venom wins second weekend and Ben Affleck and Henry Cavil are out??? An alleged synopsis of the movie is out and it's giving me some ideas about the movie's story. Think you agree? Digital v Physical: Which kind should you opt for? Venom Movie's Box Office Numbers Analysis and AC Odyssey's Microtransactions!? Venom is...a success apparently and AC Odyssey is having a fiasco between users because of its use of microtransactions. Inspired by WhatCulture's list I'm doing my own list consisting of both Online and Offline games. So tell me. What are your most replayable games and do you agree with this list? 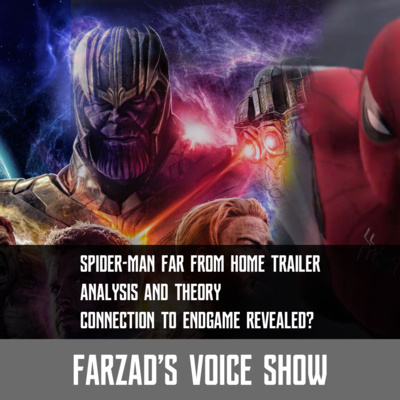 We take a look at the new trailer just released and analyze it to understand this movie a little more. Video Game Pre-Orders are awful!? Well that was a surprise... 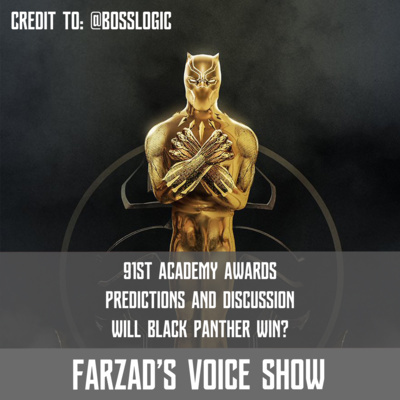 I've been given some info on the movie and the ratings fiasco going on and well, it's pretty interesting. All the wisdom I can impart to new guitarists around the world looking to find out what awaits them in the first year of guitar playing. Is Academy's new strategy a good one? Or are they just too desperate? Vegeta faces his biggest challenge yet. Can we beat the Monk's challenge or will he fail? Loved the new trailer and I have a lot of thought and theories regarding this new trailer and the story. Broly 4EVER!!! Goku and Vegeta apparently survive Broly's onslaught, but at what cost? And what will they do next? 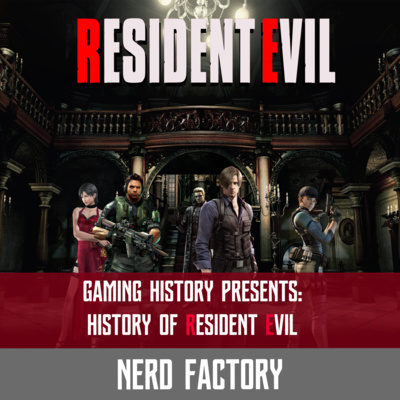 A definite must-watch for every single video game fan or Uncharted fan. This, this is how video game movies must be made. This 15 min short fan film gave us the best video game movie we're ever gonna get. The new episode for this Promotional anime is online and wow is this a good one compared to the first episode. Remasters are what killed this generation!!! Why aren't there any new ideas anymore?? 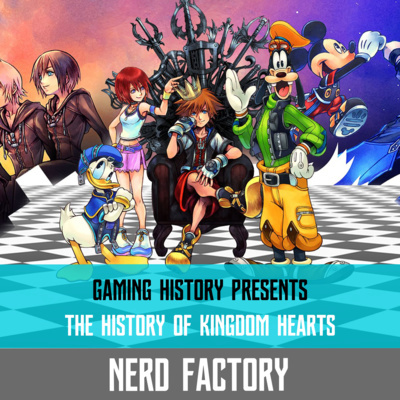 After the surprise announcement I've come up with a list of theories regarding the story based on what we know so far. The final episode in the Broly's Current Arc. 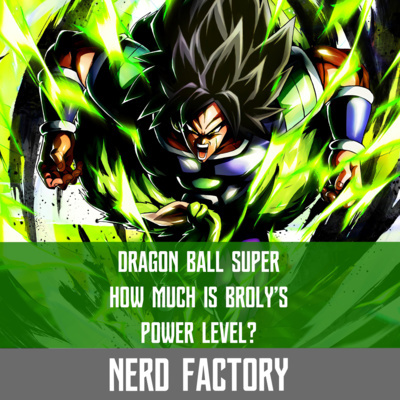 Find out how powerful Broly really is....! Let's talk about how our classics are dying and/or are being milked. My review of the much-anticipated issue of Batman The Wedding! Does it live up to the hype? Today we discuss the poison of this industry....Microtransactions!!!! 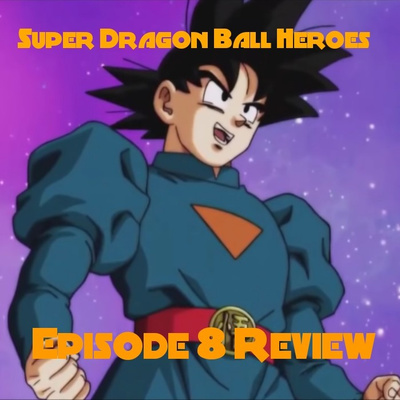 The fight with Broly continues as they struggle to stay alive and wait for the help to arrive...but will it be enough? 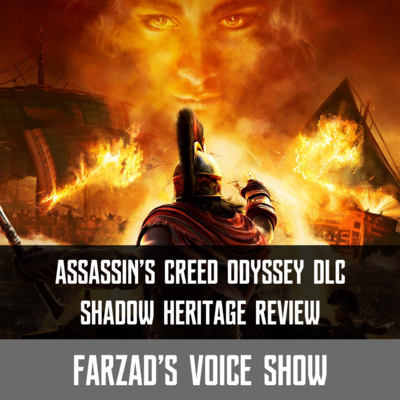 Is it possible Assassin's Creed, Prince of Persia and Splinter Cell all take place in the same universe??? The latest game from Ubisoft already finished and released in a glorified demo! But is it any good? 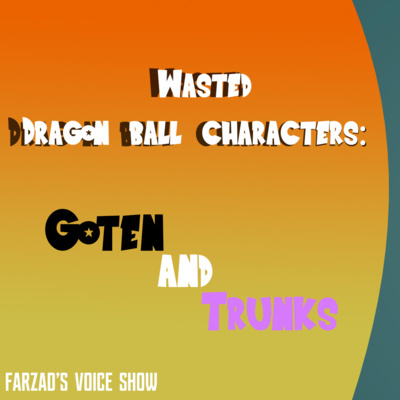 Goku and Vegeta have to prove themselves worthy before they can ask for the Master's help. Will they succeed? Goku and Vegeta have to train with Ryu in order to get their powers back. But will that be enough? What dangers lie ahead for them? And will they be prepared? The battle between The Shimada Brothers with Goku and Vegeta begins.... With a surprise! Spoilers duh! We're gonna discuss the ending to this game and how does it impacts your thougts on a AAA game with such ending! Finally! The battle between Goku and the fabled warrior commences. Who will win? Who will lose? What will Vegeta do? The conclusion to Ryu and Goku's fight And a mystery begins...! They finally are on their way to meet the fabled fighter. But not everything seems to go smoothly...well not exactly anyway! On this episode Goku fights with Marshall Law unable to turn into Super Saiyan and wants to test our first fighter's strength. Who will win?